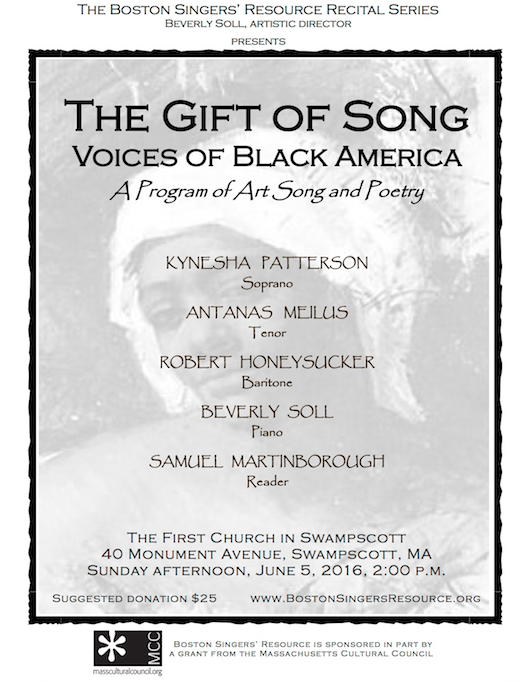 Join BSR for a special evening of music and cheer as we celebrate our new website and the campaign that made it possible. 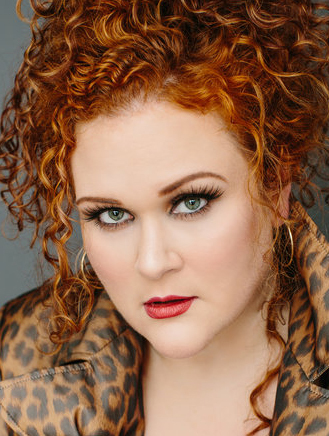 BSR board and staff will entertain you with a set of vocal music favorites, and soprano Barbara Quintiliani will be our special guest with her husband Stewart Schroeder at the piano. In addition to Ms. Quintiliani, performers will include Keith Eric Brinkley, Margaret Felice, Fran Rogers, and Jonathan Saxton. The celebration begins at 6:00 pm, and the music starts with a musical toast at 6:30. 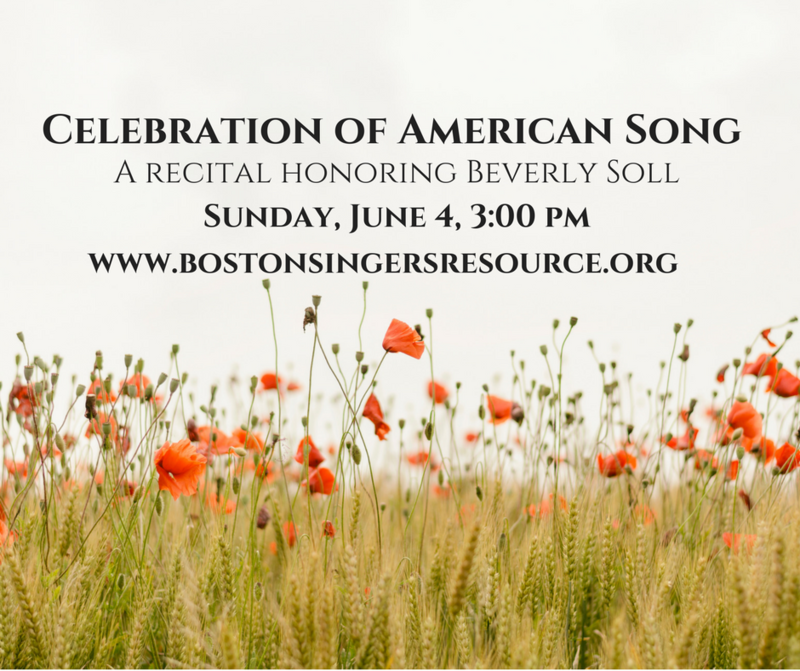 A five-season retrospective recital of American art song, honoring outgoing Board Member and recital series artistic director Beverly Soll. The recital featured past BSR recital performers with Beverly Soll at the piano. Thanks to John Archer of Danvers for hosting the recital at his lovely home.